A little something for everyone, our Greene King Pubs bring people and communities together. We have around 800 Greene King Pubs and every one of them has a different tale to tell. 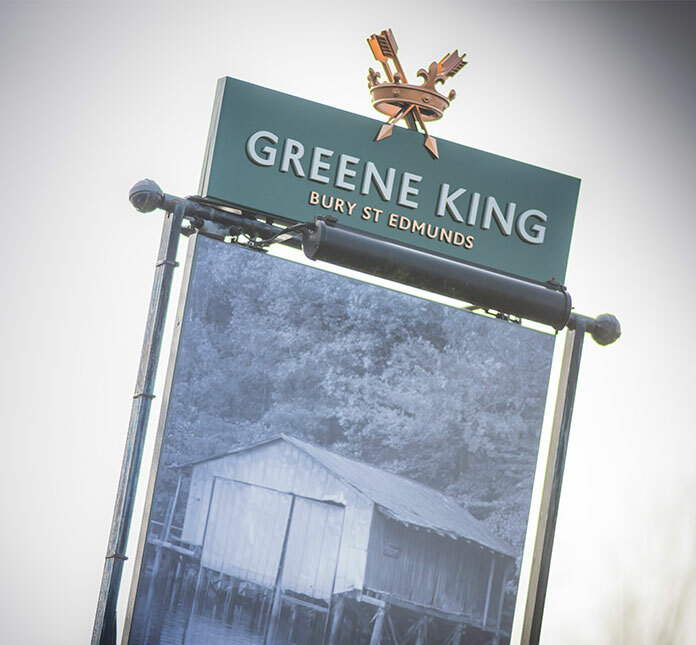 What all our Greene King Pubs have in common though is the passion of the people who work in them for serving great food and perfect pints in a welcoming, friendly and lively atmosphere to our guests. Our pubs are anything our guests need them to be – the places where friendships are made, where many fall in love, where life is celebrated and where memories of friends and family are shared. They are high-energy, upbeat and focused on providing quality food, local ales and fine wine, welcome stops for anyone who enjoys a refreshing pint of real ale and freshly prepared food in a buzzy, yet relaxing atmosphere.